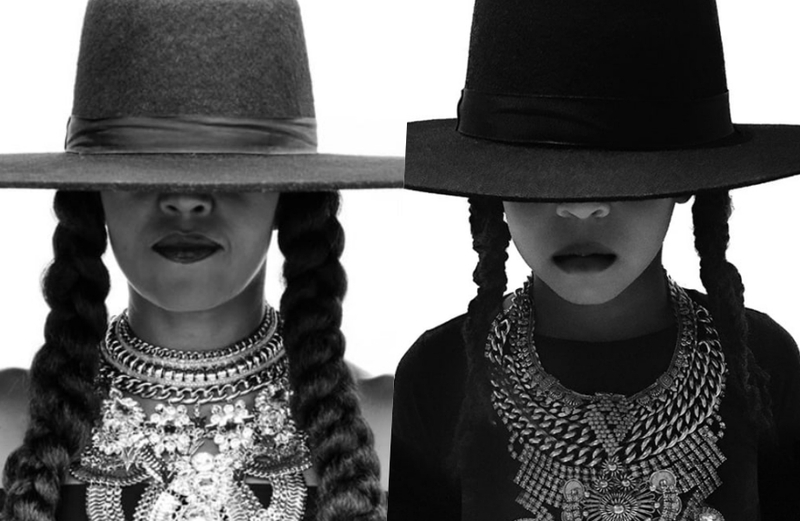 Beyonce family and friends get in ‘Formation’ to wish the Pop Queen a Happy 36th Birthday! Happy Labor Day to all my Culture Keepers! 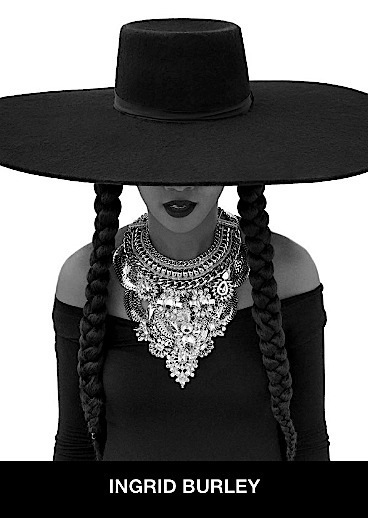 In addition to it being Labor Day today is Beyonce’s 36th Birthday. 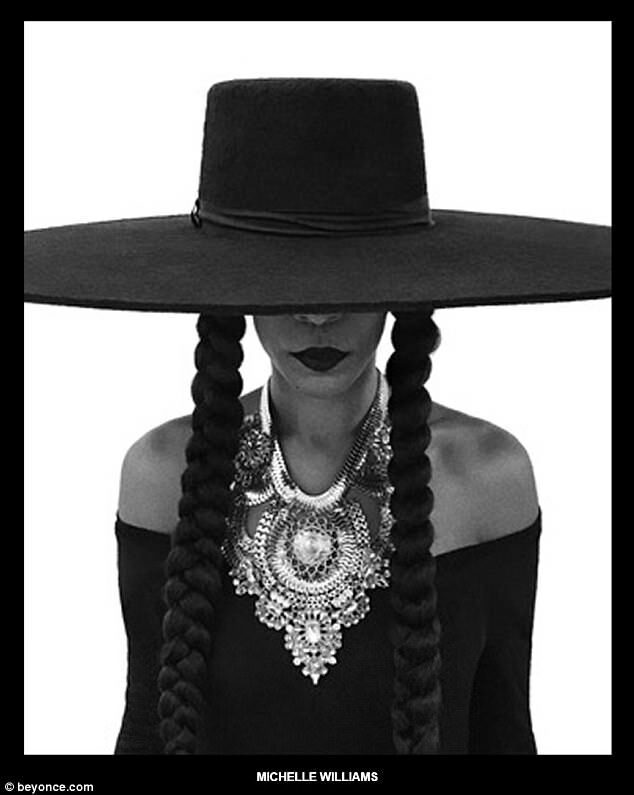 To honor Queen Bey’s 36th birthday, Beyoncé’s family and friends — including former First Lady Michelle Obama — decided to literally get in formation, and recreate the musicians’s fierce iconic look. 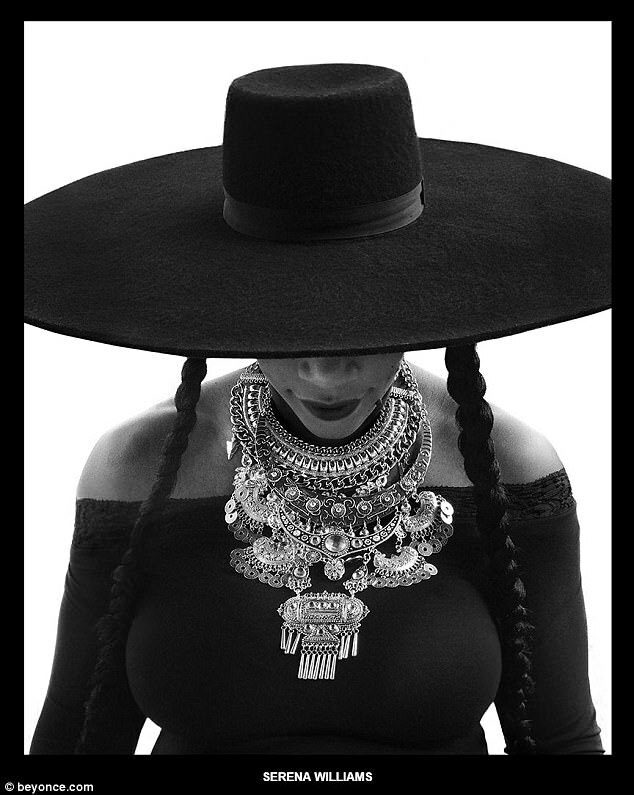 In the video, Beyonce sports two long braids and a wide-brimmed black hat that covers the top-half of her face. On Monday, that look was adopted by Beyonce’s mother, Tina Knowles Lawson, her step-sister, as well as stars like tennis legend Serena Williams and former First Lady Michelle Obama.